Sharyce is a current second year student at Prince Georges Community College. Recently she changed her major from Early Childhood Development to Theatre after rediscovering her love of acting and performing. “Legal Tender” is her 4th project, but, her first performance outside of a school production. She is extremely humbled and honored to have been chosen to participate in such a tremendously interesting venture. Giving thanks to all who made it possible she strives to make this just one of many fantastic experiences along her road through expression of her craft. Sharyce looks forward to the finished project once the piece opens, feeling that she is among a cast and staff of terrific and incredibly talented people. Maya Oliver was born and raised in northeast DC, Maya is the daughter of two local theater artists and writers. After spending much of her youth studying ballet, modern and other forms of dance, she has recently re-discovered her interest in theater and is currently a student at The Studio Theater Acting Conservatory. 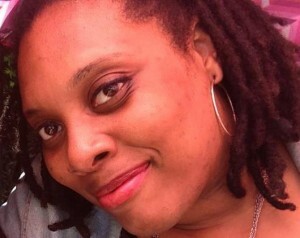 She has also studied at Washington Improv Theater and writes performance reviews for Maryland Theater Guide. She holds a BS in Physics with minors in Dance and Mathematics from Guilford College, and recently returned from a year of living in Germany. 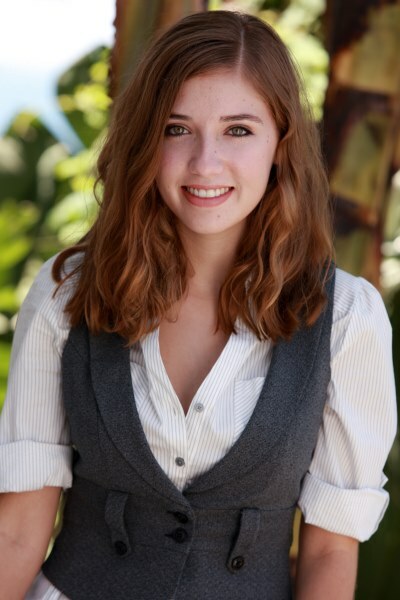 Although daylight hours are spent at her marketing job, Maya is pursuing a career in the arts. Forrest Rilling is a hometown boy. Born in DC, raised in Bethesda MD. 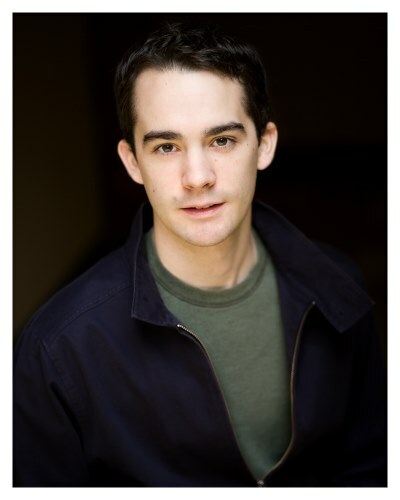 He has been acting since he was 12 when he was cast in his first show as “Young Boy” in SMTW’s Brigadoon. Since then he has been in a number of things. Recently he has become more and more accustomed to film work. Just off the world premiere release of a short film Lion at the Maryland International Film Festival he has also worked on the sets of House of Cards (Netflix) and Revolution (NBC). He is thrilled to join this cast, and excited about this production. He thanks his parents and brother for always being there and supportive. Rachel Viele is excited to be involved in this world premiere production of Legal Tender. Her DC credits include Jesus le Momo (nominated BroadwayWorld.com best leading actress in a play, DC), the 2012 Source Festival Ethereal Encounters, and in the Impossible Theater Company’s opening production, Macbeth. She received her BA in Musical Theatre from American University, where she played April in Company, and Ado Annie in Oklahoma!. Rachel has also studied at the British American Drama Academy in London. Andrew White made his first stage appearance in Washington, D.C. in Woolly Mammoth’s acclaimed production of The Choir, and worked for years as a member of the Source Theatre Company under Bart Whiteman. Later as a company member with Didier Rousselet’s Le Neon Theatre, he created, directed and starred in a Dada Cabaret inspired by Erik Satie. The proud father of a rising IB student at Washington-Lee High School (hi, Ian! 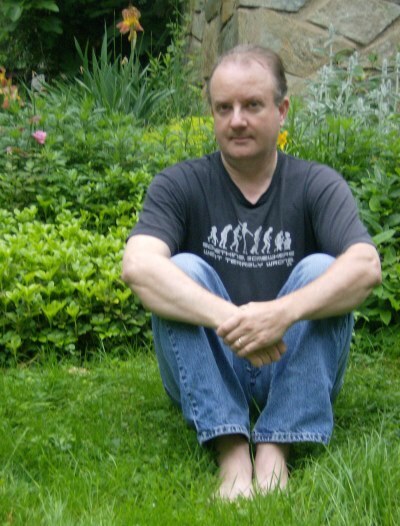 ), he teaches as Adjunct Faculty in humanities at Stratford University. With a Ph.D. in Theatre History, Theory and Criticism, he publishes and presents papers at conferences here and abroad, and is preparing to rewrite a thousand-year chapter in theatre history. In his copious spare time (yeah, right) he works with an international team translating and producing Medieval Greek dramas through the Dumbarton Oaks research library in Georgetown. Jen Bevan (Costume Designer) has locally designed costumes for WSC Avant Bard (Les Justes), Chesapeake Shakespeare (Merchant of Venice), Synetic’s Family Theater (Cowardly Christopher Finds his Courage, The Fool at the Circus) and Ambassador Theater (The Madman and the Nun) just to name a few. She is thrilled to be a part of CapFringe again for the third year in a row. You may have seen her last year performing in Madame or the year before in Socrates the Lover or you might have just seen her hanging out at the tent drinking Prosecco (she is probably there right now!) Big thanks to E my “agent” and Mikey my sanity. Robert Michael Oliver, co-founder of The Sanctuary Theatre and founder of The Performing Knowledge Project, is very excited to be directing again at the Capital Fringe Festival, particularly with such an excellent team of theatrical artists. Besides having a long history in directing, he is an educator, poet, solo performer, and playwright. With a BA in English and Theatre and an MFA in Directing from Virginia Tech, and a Ph.D. in Theatre and Performance Studies from the University of Maryland, Michael combines practical know-how with knowledge. As Artistic Director of Sanctuary, he spearheaded its transcultural, multidisciplinary performance style, directing many of its landmark performances, from the much acclaimed Ti Jean and his Brothers by Derek Walcott, Fanshen by David Hare, and the North American Premiere of The Tree Climber by Tawfik al Hakim. Michael, the playwright, has had productions or readings of many of his plays over the last 30 years. Additionally, he and Sanctuary have received grants from the DC Commission on the Arts & Humanities and Poets & Writers, Inc., plus numerous foundations over the years. He is currently Metro Editor at Maryland Theatre Guide. The world premiere of his Embodying Poe marked his foray into Solo Performance and the launch of the Poetry in Performance series. Legal Tender, with its postmodern, de-centered narrative, marks his first venture into Prose-in-Performance. Elizabeth Bruce, co-founder of Sanctuary Theatre is an educator, theatre artist, and novelist who has worked with children and artists for over 30 years. She has long led the Multidisciplinary Arts Program at CentroNía, and now serves as Community Arts Producer. She has received grants from the DC Commission on the Arts & Humanities and Poets & Writers, Inc., and founded the Women Artists/Women Healing series. Her debut novel, And Silent Left the Place—published by Washington Writers’ Publishing House—received distinctions from the Texas Institute of Letters, ForeWord Magazine, Small Press Distributors, and The Montserrat Review. She has studied with novelists Richard Bausch, John McNally, Lee K. Abbott and Janet Peery; her publishing credits include Paycock Press’ Gravity Dancers, Washington Post, Lines + Stars and others. A member of Playwrights Forum, her scripts have been staged at Adventure Theatre, Washington Ethical Society, Howard University and Sanctuary Theatre, as well as Carpetbag Theatre as the Lucas Award winner. She performed most recently with Solas Nua and Sanctuary at Capital Fringe Festivals, and holds a BA in English from Colorado College.